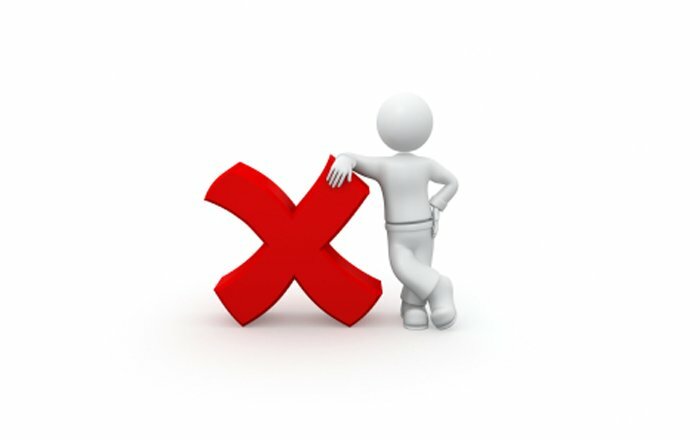 As an Instructional Designer, it is very important that your eLearning course be absolutely error-free. But there are chances that few simple things may be overlooked while developing an eLearning course. Here are some of the common errors that can be avoided to develop a perfect course. Content analysis is the first thing to do while developing any eLearning course. Proper analysis is critical for an eLearning course as we decide the learning strategy based on the content type. When the analysis is not done properly, the learning strategy may be decided incorrectly. Making an effort in understanding the content before developing the course saves a lot of time. Giving unclear instructions for interactivities, quizzes or assessments can confuse the learners. The learners may feel frustrated and skip the slide. This can discourage the learner from completing the course. It is always better to direct the learner properly with instructions. When the chunked content is not presented in a logical manner, the connectivity is lost. This may confuse the learners and they might also find it difficult to retain information. It is better to chunk first at the screen level, then at the lesson level, followed by the unit level and finally at the course level. Chunking heavy content into reasonable points is necessary as it helps learners understand the information better. But sometimes the chunked content may contain information that is not relevant to the learner. Chunk the content where the learner can connect to individual content. Always include only the information that the learner needs to know rather than which is nice to know. Navigation is one of the most important things that must be properly given to guide and instruct the learner. Many times learners find it difficult to navigate through the course. This can ruin their interest in continuing the course. 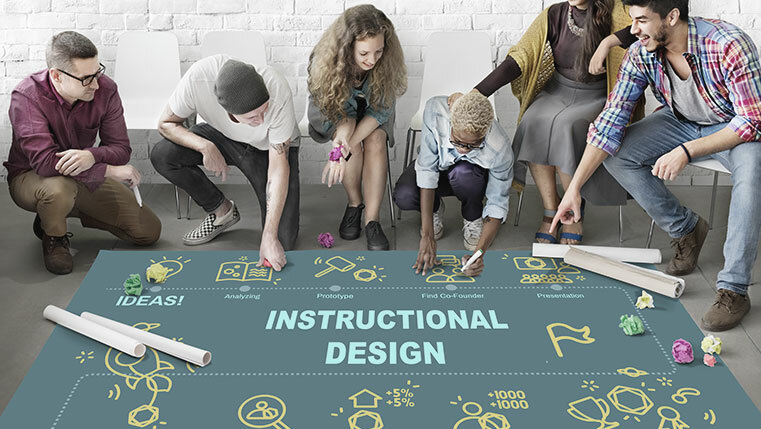 Giving user-friendly directions in a course allows them to explore, learn, and enhances the learning experience. While developing an e-learning course the grammar is expected to be perfect. However sometimes there may be mistakes in the content that may be unnoticed. Grammar and spelling mistakes are simple but big mistakes, which can be eliminated by taking necessary steps. Make use of websites to do a spell check and correct grammar in case of doubt. The one missing comma can change the complete meaning of the sentence. In an e-learning course, every designer must be extra careful with fonts in the same course or page. Using different fonts can be a bit annoying for the learner. It is always advisable to check and then recheck whether your font style as well as the size is consistent all through your course. This can bring uniformity and consistency in the course. Visuals are very important in an e-learning course and it is necessary that the illustrations designed are positioned and described in sync with the content. Wrong labeling can ruin the framework of the course and make it harder for you. For instance, while explaining the parts of a motor engine, labeling should be done carefully or the learner may get confused. Copyright is another most important concern in e-learning as it not only affects the course but also affects your organization. Copyright and plagiarism means using content or images that do not belong to you. It is best to make use of your own creative mind and develop your own content or illustrations. There are websites such as Plagiarism that help in identifying the plagiarized sentences and phrases. So when in doubt make use of these websites to stay out of trouble. These are a few errors that might seem insignificant, but when these are taken care of, the course becomes refined right from screen one. Keep these in mind while developing your course. Share more ideas if you have with us.